When you smile in the mirror, do you see two beautiful rows of teeth reflecting back at you? If you are one of the 178 million Americans that the American College of Prosthodontists estimates is missing at least one tooth, then you likely have a noticeable gap in your smile. 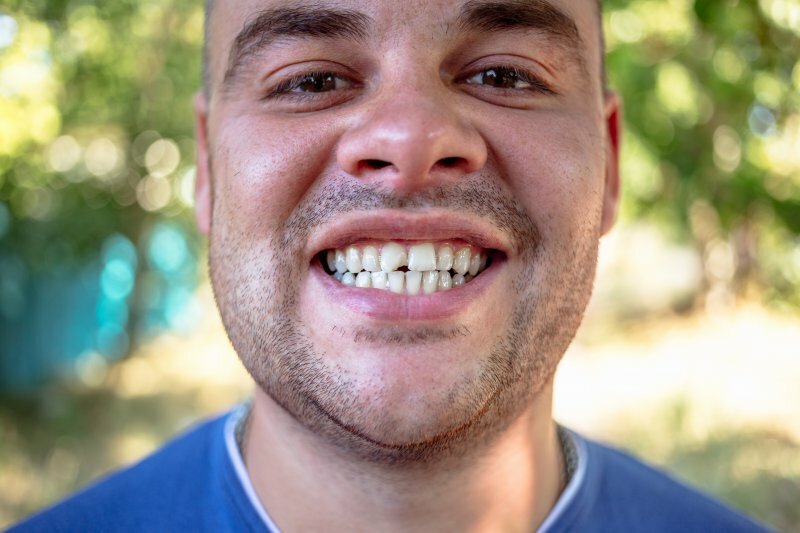 A missing tooth can be a major source of embarrassment – but even more, it can affect your physical and mental health as well. 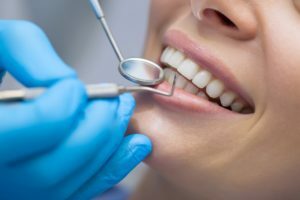 Do you have gaps in your smile but are unsure whether it is worth it to fill them? Here are 3 compelling reason why it is important to replace missing teeth. Why Do You Need Wisdom Teeth Extraction and Will It Really Benefit You? Have you recently been told that you or your child need to have your wisdom teeth taken out? It’s a safe bet to say that most people would gladly trade a little extra “wisdom” in exchange for not needing this procedure! But rest assured that wisdom teeth extraction is easier than you might think and also protects your long-term oral health in many ways. 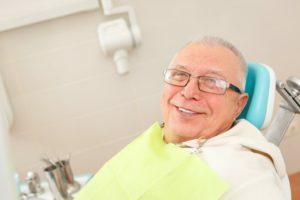 In this blog, you’ll find out why we get wisdom teeth to begin with and how having them taken out will contribute to a healthier smile. Comments Off on Why Do You Need Wisdom Teeth Extraction and Will It Really Benefit You? 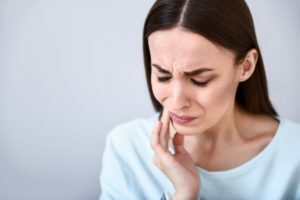 If you find yourself with a sudden dental injury or pain, you may not know whether you should wait it out, call an emergency dentist in Tomball, or go to the hospital ER. You don’t want to seek emergency care unless you really need it, but you also don’t want to let something serious go. In this blog, you’ll get an idea for what truly constitutes an emergency and also learn how to handle some of the most common emergency situations. You can’t always prevent an emergency, but you can be prepared! How Do You Know If It’s a True Emergency? Some emergencies are medical in nature and require immediate treatment at the nearest emergency room. Examples include a head and neck injury, or a broken jaw. After you’ve been medically treated, you can call a dentist for any dental work that might need to be done. For most other dental emergencies, the first step is to call an emergency dentist. They can tell you how serious the situation is and give you specific instructions over the phone about how to handle it until you can be seen. How Should You Handle These Common Dental Emergencies? Broken tooth or filling – Gently rinse your mouth out and save any large pieces of your tooth if you can. If you aren’t in pain, you may not need immediate care, but it’s still important to schedule a visit as soon as possible. 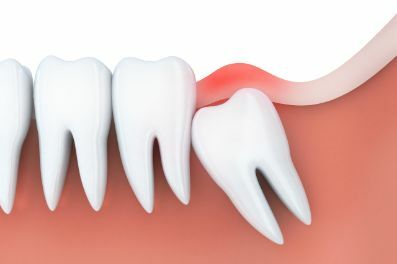 Your tooth will be much more prone to breaking again, possibly more severely, if it’s not treated. If you have a sharp edge, you can use dental wax from the drug store to temporarily seal over it. Knocked-out tooth – If you’ve knocked out a tooth, it’s crucial to see a dentist as soon as possible (ideally within 30-60 minutes). After you’ve spoken to the dentist, gently rinse the tooth off, making sure not to touch the root. Then try to put it back in its socket (facing the right way). Otherwise, you can put it in your cheek pouch or a glass of milk or water. The most important thing is that it stays moist. Toothache or abscess – A toothache or abscess usually means that there’s an infection present, which can be dangerous if its left untreated. 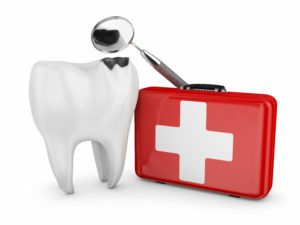 Seek out dental care as soon as possible. An emergency is never planned and often strikes at the most inconvenient time. But with these guidelines, you’ll be much better prepared to handle it! With over 40 years of experience as a general and emergency dentist in Tomball, Dr. James Geer has provided emergency care to countless patients. He knows how alarming dental injuries can be, so he’s made emergency care a priority to provide his patients with the best care at all times. If you have any additional questions about emergency care, he can be contacted via his website, or at (281) 357-4337. 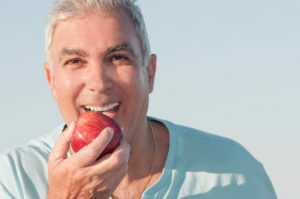 Are you missing teeth and desire to regain the life you once had? The best method for restoring your digits and the ability to eat, speak and smile with confidence is dental implants in Tomball. Before you have the procedure done, though, there are some requirements that must be met to ensure that you have a successful outcome. As you read on, you’ll learn about them.